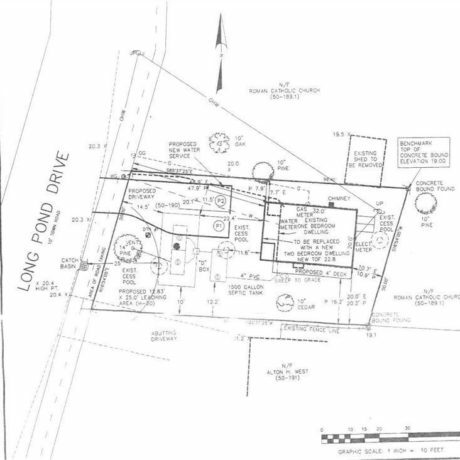 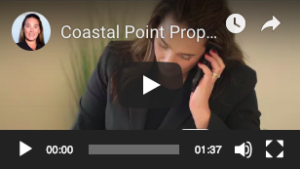 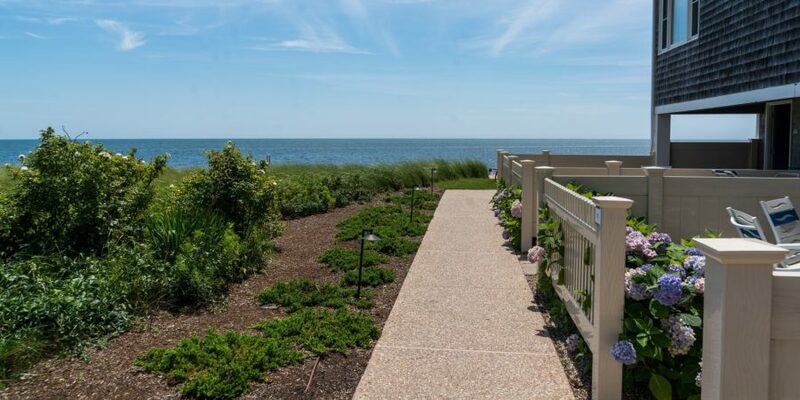 Coastal Point Properties was designed with our clients in mind. 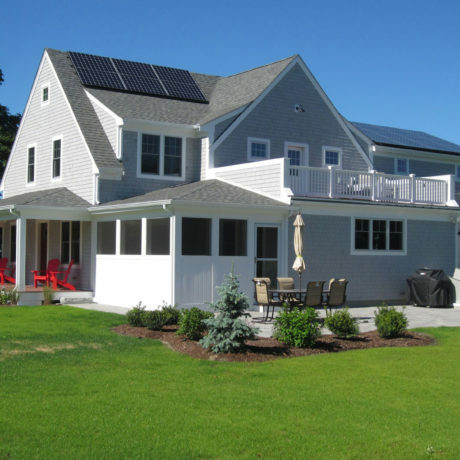 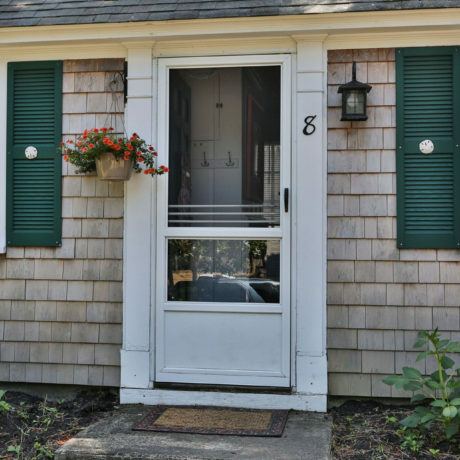 We provide exceptional service to buyers and sellers on Cape Cod. 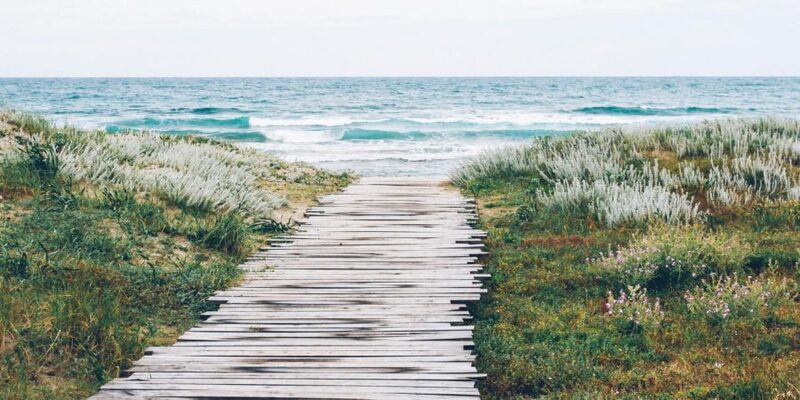 We cater to our client’s personal tastes, styles and needs- we know each sale is different in many ways, so not all sales are treated similarly.Our services though are similar; we pride ourselves on commitment, loyalty and integrity. 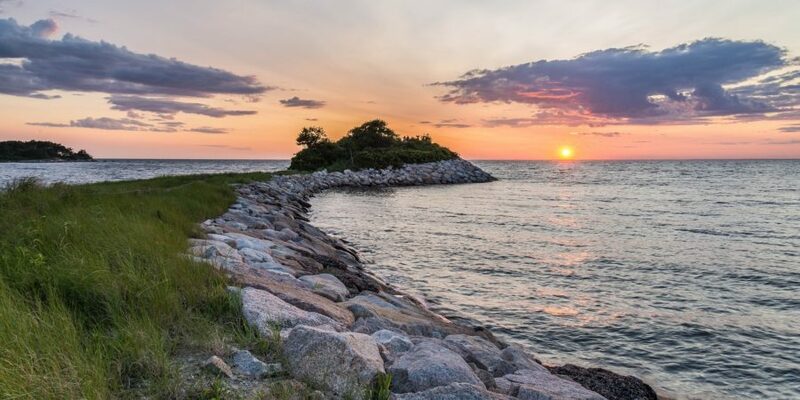 Explore the areas of Cape Cod to learn about this amazing place we call home.